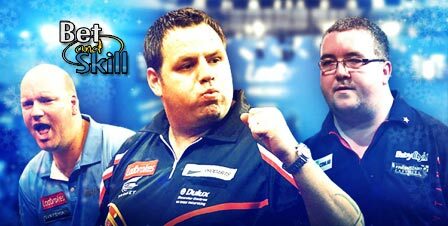 The final quarter final of the PDC World Darts Championship sees Adrian Lewis and colourful Peter Wright go head to head at Alexandra Palace on New Year's Day. Who will go through? Don't miss our betting preview on the ADRIAN LEWIS vs. PETER WRIGHT match with predictions, free tips, best odds, bookie promotions and no deposit bonuses! Peter Wright coasted his first 2 matches and saw off Dave Chisnall 4-3 in an absolute thriller last time out with a 103.69 average and a 43% checkout success and hit 14 180's. He has also hit 14 180s in seven sets in the previous two rounds. Adrian Lewis has a 12-7 head-head with Peter Wright and there has been one draw between them. Adrian won the last match between them 10-7 in the last 16 of the Grand Slam of Darts. Anyway, Snakebyte Wright has won the previous two meetings this year. Join ComeOn UK and get a £5 no deposit free bet! Money back if there's a 9 dart finish in the same day! 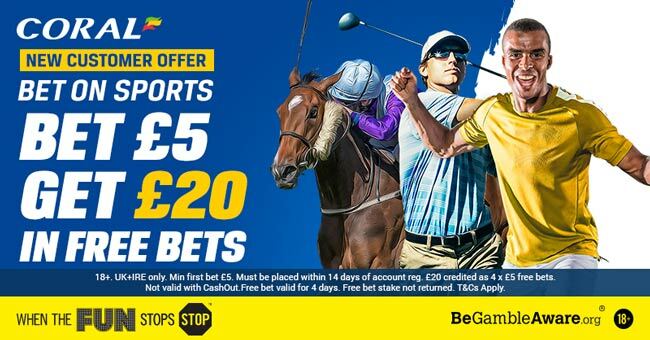 Free bet every time your player wins a match! Free bet if the final checkout is 100+! "Adrian Lewis v Peter Wright predictions, tips, odds and free bets (PDC World Darts Championship - 1.1.2016)"